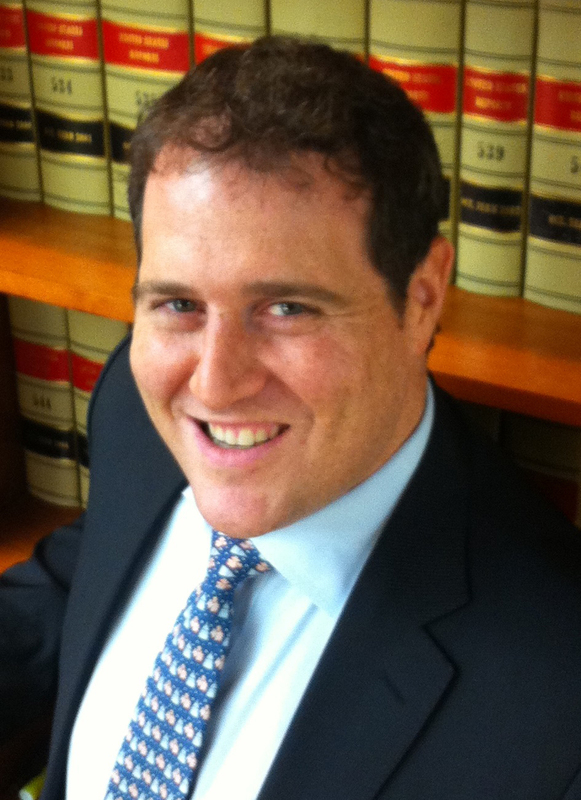 Eric F. Citron is a partner at Goldstein & Russell, P.C., specializing in Supreme Court and appellate litigation. His academic and litigation interests include constitutional law, antitrust, and intellectual property issues. Prior to joining Goldstein & Russell, Mr. Citron was a law clerk to Justices Sandra Day O’Connor and Elena Kagan of the United States Supreme Court, Judge David S. Tatel of the D.C. Circuit, and Judge James Robertson of the D.C. District Court. He also served a senior associate in the Supreme Court and appellate litigation group at WilmerHale, and as a counsel to the Assistant Attorney General for the Antitrust Division at the United States Department of Justice. Mr. Citron graduated from the Social Studies concentration at Harvard College (A.B. 2003) and from Yale Law School (J.D. 2007), where he served as Projects Editor for the Yale Law Review.